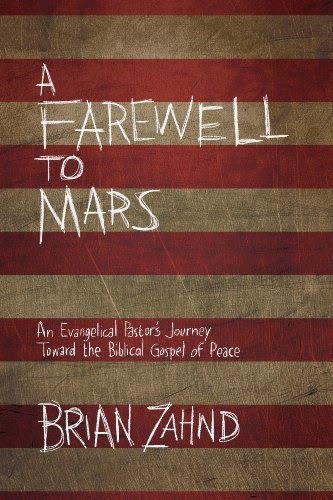 There was a time when Brian Zahnd prayed war prayers, asking God to bless America’s militarism. 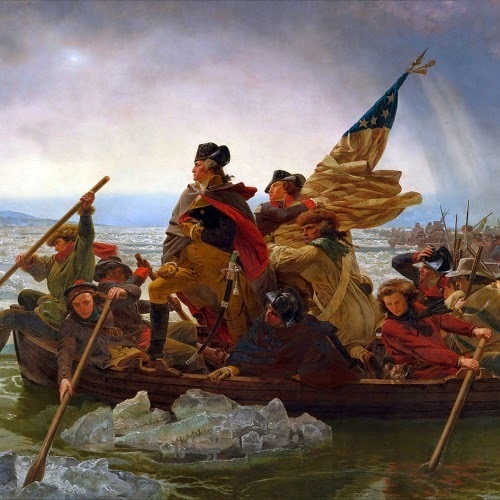 He, like so many other American Evangelicals, had a picture of God that was much more akin to Mars, the god of war, than to Jesus, “that preacher of peace.” But Brian has repented of his nationalistic idolatry, and he invites us to do the same. Having now read it, I’m simultaneously delighted and disappointed. Delighted because I enjoyed every page—and disappointed because the book failed to do what it promised. This is a fantastic book; it simply is not the book that was advertised.